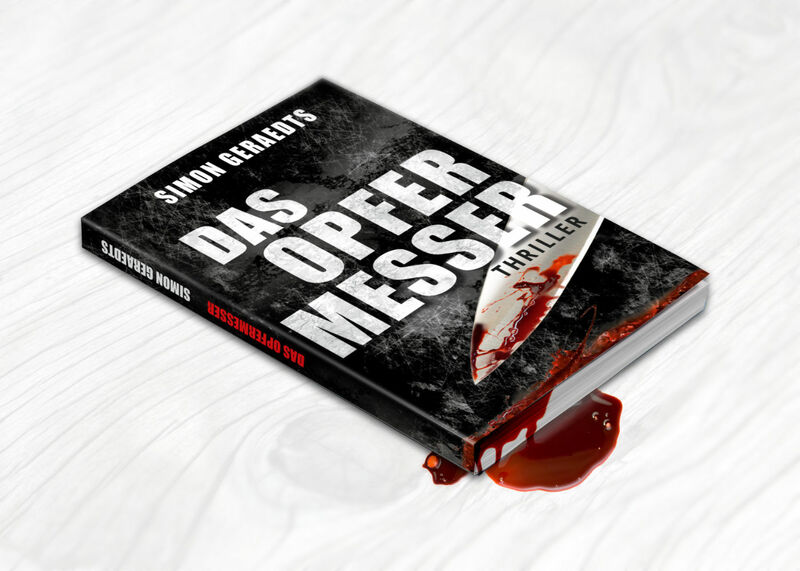 My latest project with AP, the cover for the thriller (novel) „Das Opfermesser“ (means something like "The sacrificial knife“). The novel by the german author Simon Geraedts will appear as an eBook & print edition (This work won a competition on a german designer portal; this is my first prize, I'm totally happy). :) However ... is there too much blood? Hi MBd, it's a mixture of vector and pixel, the knife is a photo manipulation. The background is made with different layer effects. Very nice! I love the blood on the knife, looks very realistic. 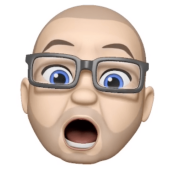 Is that vector or pixel? Congrats on a well deserved prize! This style has been used before, to sell car/automobile oil. The firm was Castrol and the product was called GTX. 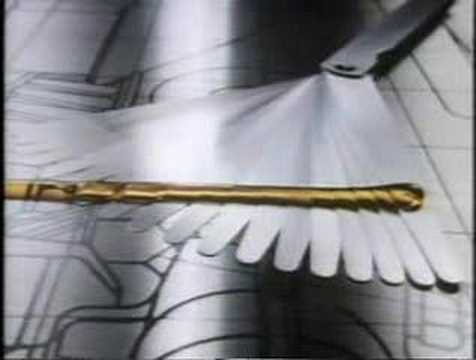 It was a brilliant tv advert campaign in the 1980s, here in England. 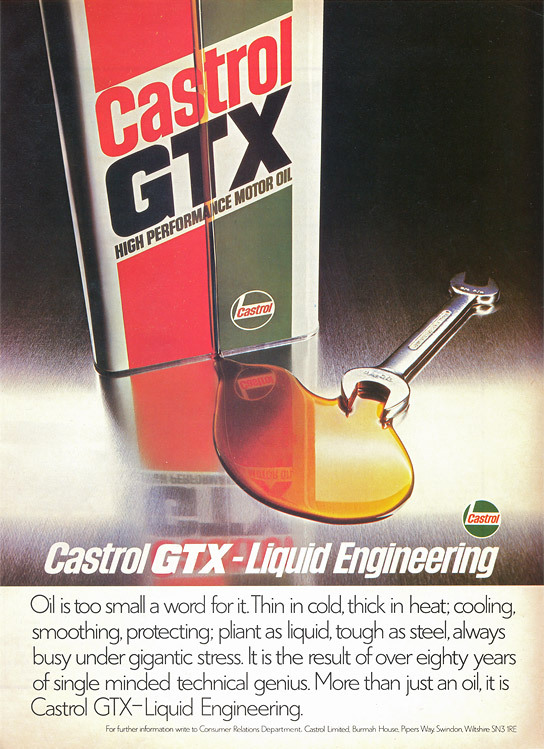 It was demonstrating that oil (CASTROL GTX to be precise), was the life blood of your car's engine. really, a brilliant tv advert campaign @peter, > blood ideas ... I think there is a big difference between oil and blood ;) a difference between advertising for motor oil and the presentation of a book cover :) ok, it's liquid. Klasse, schön plakativ. Macht Lust auf eine Mords-Story. Super, mal keine Futura und keine Helvetica. Ist es eine Impact? Warum fehlt denn der Trennstrich? Die Ausrichtung der Titel-Zeilen ist sehr subtil. Noch besser: etwas weniger Sperrung und P—F mehr unterschnitten. there is a big difference between oil and blood ;) a difference between advertising for motor oil and the presentation of a book cover :) ok, it's liquid. The omission of hyphens in German texts leads to wrong meanings. Here: The victim is the knife. Perhaps not very easy to understand for English speakers. Money beats orthography and typography. Or is it orthography & typography? There are always design solutions that are correct and that look great. Well done! Really like your work ! !